The court system does not keep your bail money. Once the trial has concluded, your money needs to be returned to you. The bond is used to release you from custody and guarantee that you show up for court. 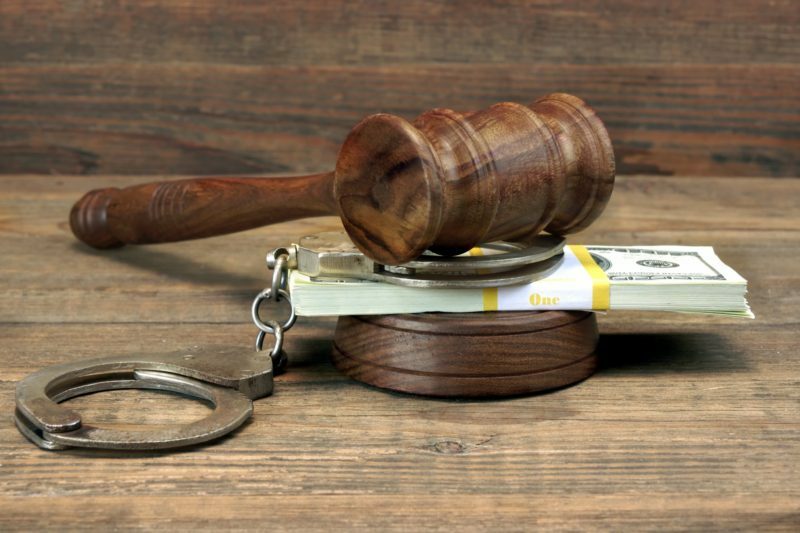 If you want your bail bond returned, here are a few things you need to know.